Avocados are said to be among the healthiest fruits in the world, not to mention their great taste and variety of use. 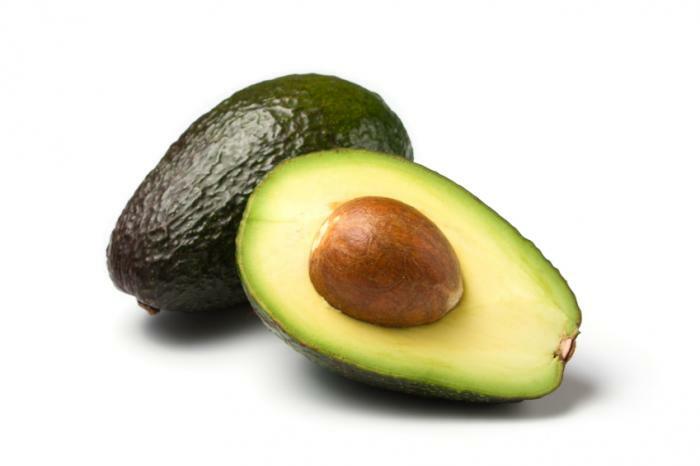 But did you know that the seed of the avocado is the healthiest part of the fruit? and if so, have we been doing it all wrong this time? According to the health experts at One Green Planet, the seed of the avocados contains the most goodness and we should not be throwing it away, infant it is healthier than the other part of the fruit. Not only is it more nutritious than the other parts of the fruit, it also contain more soluble fiber than oats and most other food. The seed alone contains up to 70 per cent of the nutritional value of the whole fruit - in simple words we should actually eat the seed and throw away the fruit - if that makes sense to anyone. The only downside of this is that the seed doesn't taste as good as the fruit, as they say, nutritious foods don't taste so good, but they are healthy. So with that said, How are we exactly supposed to chew the seed of this delicious fruit? From those who have either accidentally or deliberately chewed the seed say that it tastes nasty so mixing it up with other foods will make it easier to eat it up. Head over to onegreenplanet for some tasty methods of preparation.